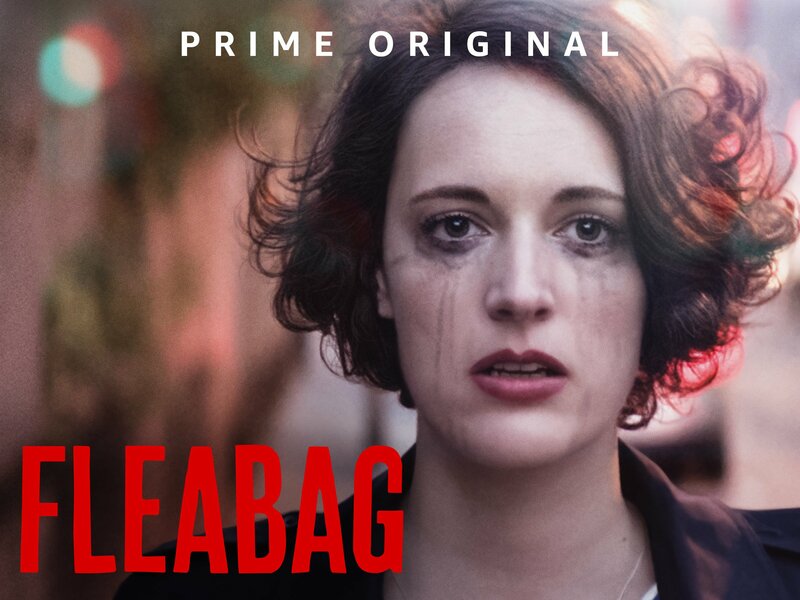 Not sure if I’d agree that Fleabag is a comedy. It’s somewhat of a tragedy. Either way, it’s damn good. It took a bit to get into the rhythm of the show, but the finale in general, and the final scene in specific was better than most TV I have watched in the past year.